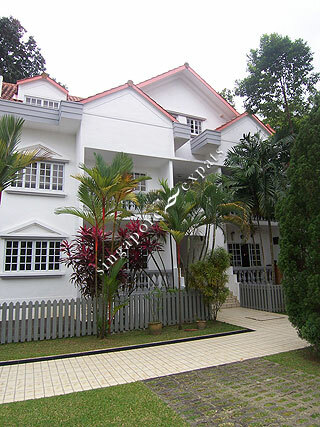 Lewis Lodge is located along Lewis Road near Dalvey Estate, off Bukit Timah Road in the popular and prestigious residential district 10. Lewis Lodge is accessible via the nearby Pan Island Expressway (PIE) to all parts of Singapore and is situated within short drive from the shopping and entertainment hub of Orchard Road. Excellent schools such as Raffles Girls' Secondary School, Anglo-Chinese School and the Singapore Chinese Girls' School are within close proximity too. Nearby prestigious club like The Pines Club, Raffles Town Club and the American Club are just a few minutes away.